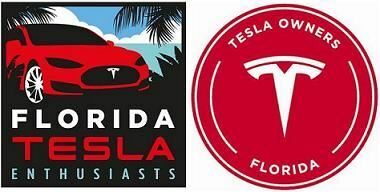 Join Florida Tesla Enthusiasts for a meetup on Oct 28th at the Seaside, FL Farmers Market. The plan will be to first meet up for coffee at the Amavida Coffee Shop at 7:30am. The market begins at 8am and runs until noon. Parking for Teslas is one block west of the coffee shop at the beginning of the square on the north side of the street. There are two Tesla destination chargers and one J1772 charger at the Square. The address for the destination chargers is 25 Central Square, Santa Rosa Beach, FL 32459.